It's less than the cost of a car repair, but many Americans would struggle to come up with $1,000. NEW YORK (CNNMoney) -- When the unexpected strikes, most Americans aren't prepared to pay for it. Has all of the market turmoil prompted you to move all of your retirement investments into cash? If so, we'd like to hear from you. 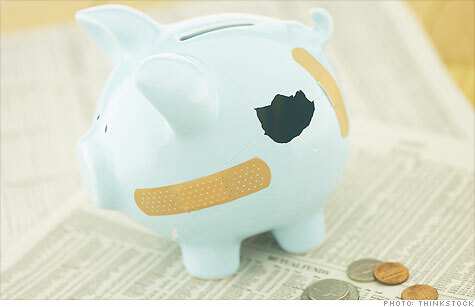 If you'd like to share your story with CNNMoney, email blake.ellis@cnnmoney.com. Is my emergency fund part of my portfolio?